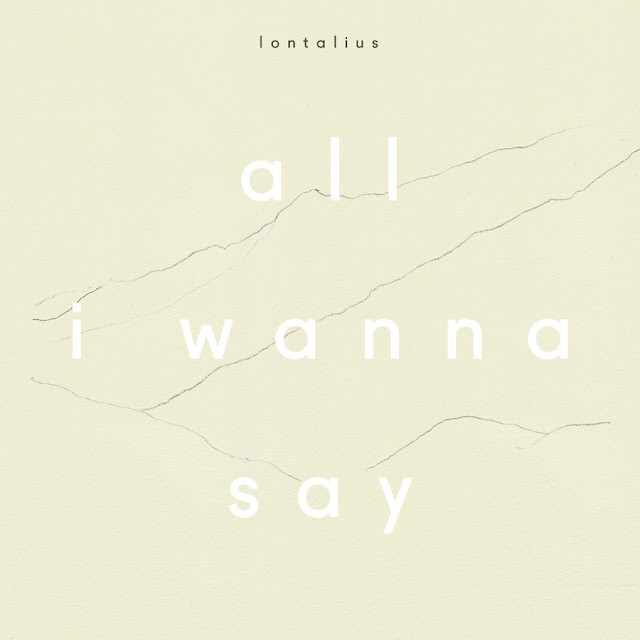 A quick background check on Lontalius having never crossed my path until now quickly reveals a heartfelt expansiveness running throughout his emotionally hinged compositions. 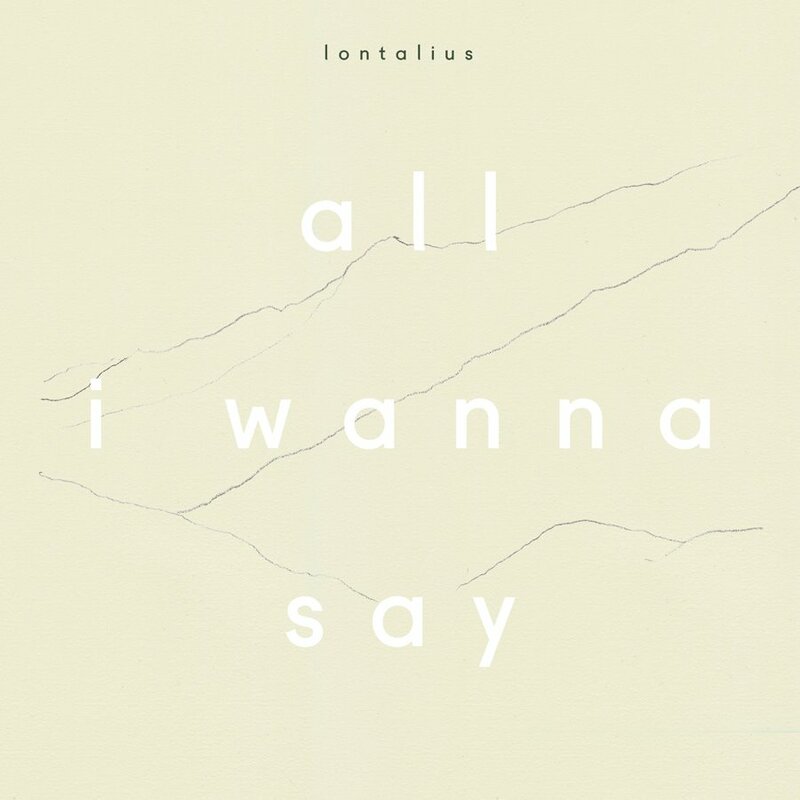 With an unnerving reality that's brought to life in the most wonderful of ways, his latest single All I Wanna Say is a blisteringly powerful intro to his music for fans like myself falling in to this very same structure from its opening notes. Readily broken down with its sensual R&B inspired beat and tender synth-pad backdrop, Eddie Johnston's disconsolate vocal talents readily set the tone as its haunting piano reprises take over. Speaking on its video conception below Johnston went on to say; "I've never really liked music videos because I don't tend to think visually when I am making music. As a result, this video is uncomplicated: just my best friend teaching me how to ride a bike. I hope that with the simplicity of the lyrics and the video, there is room for people to relate it to their own experiences with both romantic and platonic love”. Check it out for yourselves below.